Copyright: Blue Knot Foundation recognises that you, the author of the image, retain ownership of the copyright (including moral rights) in each Entry. 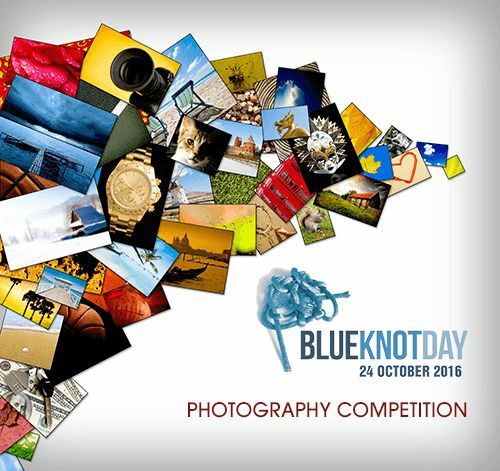 All entrants understand that any image submitted to the Competition may be used by Blue Knot Foundation and its affiliates and professional advisors (including advertising and promotional agencies), for its marketing and promotional purposes. You may enter up to 3 images in a format as to allow for an A2-sized print should the image be chosen for exhibition.